In the simplest terms, the gold standard is a system used to understand currency valueForex Trading - How to Trade the Forex MarketForex trading allows users to capitalize on appreciation and depreciation of different currencies. Forex trading involves buying and selling currency pairs based on each currency's relative value to the other currency that makes up the pair. and it means that a currency is compared against how much it is worth in gold and at what rate it can be exchanged for gold. 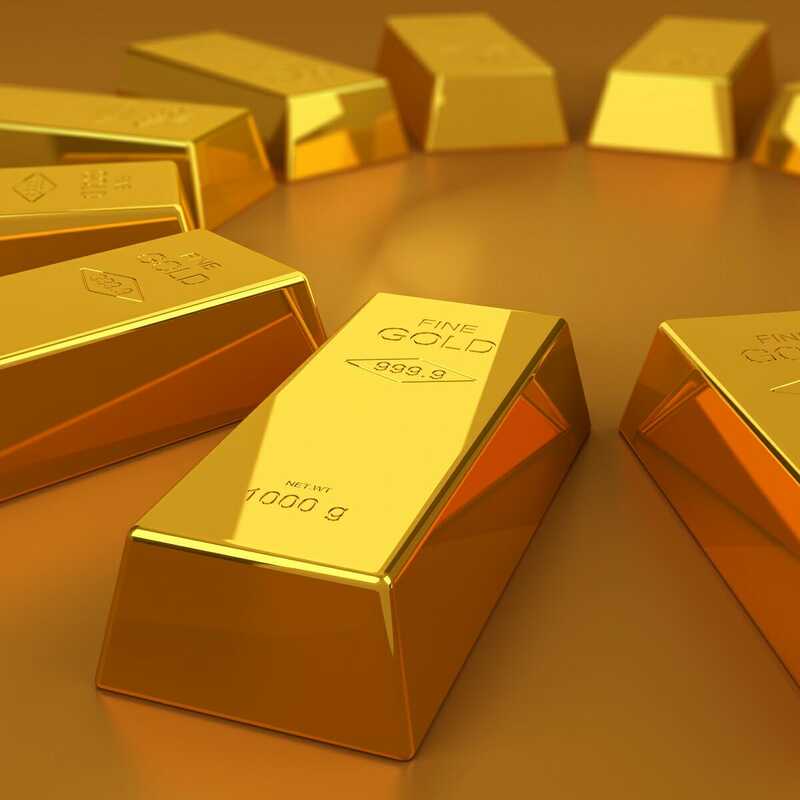 Historically, gold has been one of the most popular exchange mediums that have been extremely effective in being an assetTypes of AssetsCommon types of assets include: current, non-current, physical, intangible, operating and non-operating. Correctly identifying and classifying the types of assets is critical to the survival of a company, specifically its solvency and risk. An asset is a resource controlled by a company which future economic benefit that stores value. In the modern world, gold is much less likely to be seen than paper and coin currency. However, the gold standard is still considered important by investorsInvesting: A Beginner's GuideCFI's Investing for Beginners guide will teach you the basics of investing and how to get started. Learn about different strategies and techniques for trading, and about the different financial markets that you can invest in. and financial analystsFMVA™ CertificationThe Financial Modeling & Valueation Analyst (FMVA)™ accreditation is a global standard for financial analysts that covers finance, accounting, financial modeling, valuation, budgeting, forecasting, presentations, and strategy. . 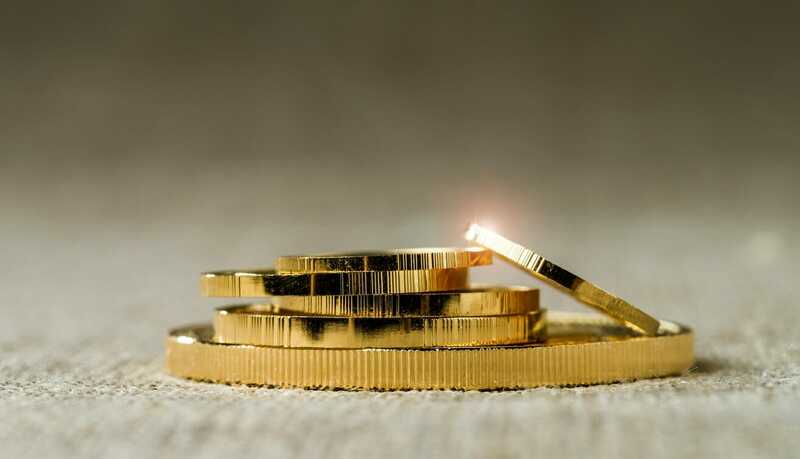 While less common, the gold standard is also defined by some as the way in which a country controls its currency supplies so that it can actively affect and maintain the price of gold. The history between the U.S. and the gold standard is complex, but it can best be understood by being broken down into several periods that take us from the country’s early days shortly after its establishment as an independent nation up to the present day. Along the way, these periods explore how U.S. currency began, holding closely to the gold standard, how it moved away from the standard, and what the relationship looks like today. After the U.S. Constitution was ratified in 1788, the U.S. Congress was given the authority to create a currency for the country. The Coinage Act of 1792 established the U.S. Mint and fixed dollar values to 24.75 grains of gold and 371.25 grains of silver. The first currency was created in $10 Eagles, $5 Half Eagles, and $2.50 Eagles made of gold, along with silver currency in values of dollars, half dollars, and quarter dollars. The most important point to note during this period is that each coin was made up of its assigned weight and value in gold and silver. The first issues with the gold standard showed themselves with the supply of gold and silver fluctuating globally. With waxing and waning supplies of both commodities, Congress adjusted official gold and silver values in the country, putting significant pressure on the value and acceptability of the coinage currency. The gold standard was essentially abandoned, starting in 1862, in order to provide financing for the Civil War. The Legal Tender Act was passed in 1862, where paper currency made its debut but was only backed – on faith – by the government; paper currency couldn’t be redeemed for gold. The Union – to take advantage of this new currency – printed $450 billion worth of it, and inflation rose to 80%. By the end of the Civil War, U.S. debt sat at an unprecedented $2.7 billion. To combat the inflation, Congress tried to decrease the money supply by stopping production of silver dollars. Inflation was decreased; however, the banking system defaulted, and an economic depression arose. The country, collectively, hoped for an economic boom by moving back to the gold standard. In 1875, the Specie Payment Resumption Act was passed, ensuring that all paper money could be redeemed for gold by 1879. The return of the gold standard came with advantages and disadvantages for distinct groups of people. Bankers and those with savings saw huge benefits from the economic stability that the gold standard brought. Redeeming gold for paper currency meant their holdings and savings increased in buying power. For the working class – specifically farmers and laborers – decreased inflation meant lower earnings. These individuals were then forced to charge less for goods and services, increasing their debts and decreasing their ability to pay for them. Many farmers lost their land and their ability to earn an income. By 1913, the establishment of the Federal Reserve System enabled the gold standard to evolve. The Federal Reserve was able to print paper currency while making sure that 40% of its value was backed by gold reserves. This, for a time, made the U.S. financial system one of the strongest in the world, leading to the period of economic prosperity in the U.S. known as the Roaring Twenties. This all came to an end, however, after the Stock Market Crash of 1929, caused in large part by an overbought, overvalued, bullish market. After the economic collapse at the end of the 1920s, then-President Franklin D. Roosevelt (FDR) moved away from the gold standard, employing executive authority to ban U.S. citizens from privately owning gold currency. Gold bullion and coins had to be turned in to the government, with compensation of just over $20 per ounce. A new gold price of $35 per ounce was set in 1934 with an indefinite governmental guarantee. Citizens were no longer able to redeem paper money for gold. The only legal use of gold in the country at the time was for transactions with foreign governments. During this period, the Federal Reserve maintained the strength of U.S. currency in accordance with gold prices at the time. Paper currency became the backbone of standards and reliability when it came to trade and investment. In 1944, FDR and leaders from around the world collaborated to form the Bretton Woods Agreement, which established the U.S. dollar as a reserve currency pegged to the price of gold. The presidential initiatives then brought the gold standard into its current chapter. After FDR’s move away from gold, a stockpile began to grow at Fort Knox. In 1971, this stockpile had dwindled down to almost nothing after decades of international trade. In August 1971, President Nixon terminated the US dollar’s peg to gold, effectively ending the Bretton Woods Agreement and establishing a purely fiat monetary systemFiat MoneyFiat money is established as legal tender by government regulation and is a storage of purchasing power. It precedes commodity-based currencies such as, with paper currency being backed only by the word of the government. After more than 50 years, the U.S. Treasury started selling golds coins publicly in 1985. The U.S. Mint is responsible for contributing significantly to gold available to collectors, as well as investors. Gold trade between the U.S. and foreign countries also flourished, which brings the gold standard – or the lack thereof – into the 21st century. There are two distinct groups in the U.S. today: those who rely on and want to keep the current, fiat monetary system and those who push for moving back toward the gold standard, with concerns that the strength of the U.S. dollar is falling. Whether the gold standard comes back into play for the country or the world at large remains to be seen.